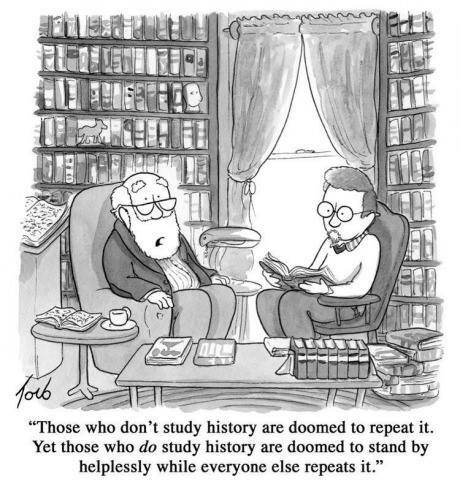 The way to understand the past REQUIRES a discipline that embraces all the fields of science. 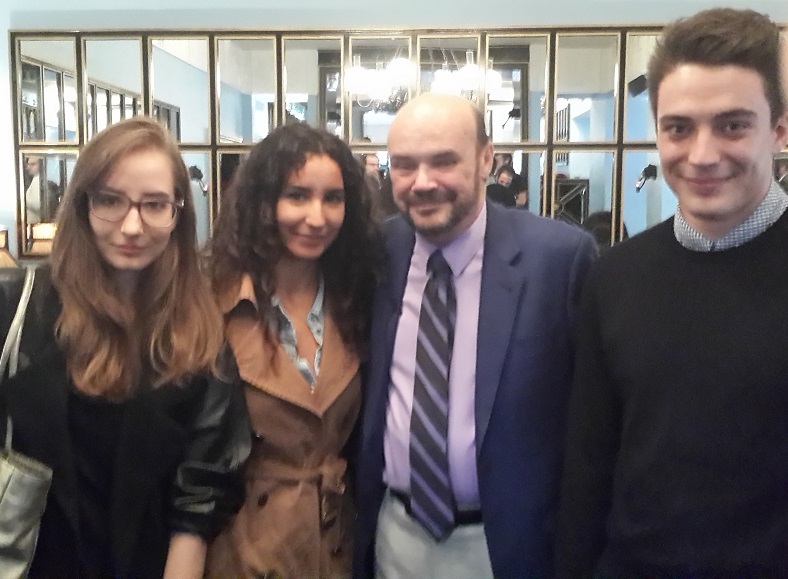 Back in the 1980s, I attended a lecture by a Scientist on the findings of the ice core samples from Greenland. When they displayed a graph of the energy output of the sun and documented from the ice core samples; I was stunned. I approached the presenter and informed them that their chart projected the rise and fall of empires which matched the Economic Confidence Model. By keeping an open mind, I began to look at every field of science for explanations. By putting everything together, the picture became focused and suddenly the light went off. The key is being a diverse explorer. School is the opposite. I would go to Physics class and the professor would say nothing is random. 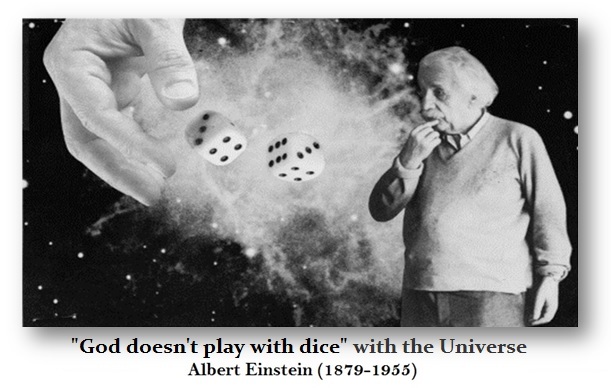 Einstein said he did not believe God played dice with the universe. I then went to economics class and the professor said everything is random so don’t bother trying to forecast something. Because it’s random, that meant government could and should manipulate society to eliminate recessions. They have not succeeded in doing so even once. The key is understanding how EVERYTHING and EVERYONE is all connected. Former Federal Reserve Chairman Janet Yellen – Warning to Trump, Unwise to Mess with the Central Bank.